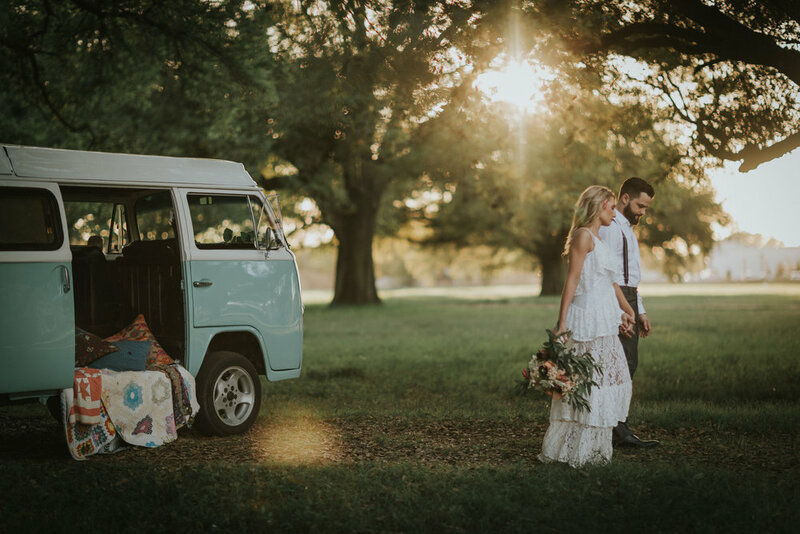 Hi I’m Frankie, a classy Southern Belle, oh and yes I’m a 1970 VW camper bus. I’ve lived a long life as a Westfalia camper, under starry nights and long road trips, but no stars are as big and bright as they are deep in the heart of Texas. So, I made it my home to make great friends and long lasting memories. After a lil make-over, fresh paint and a custom photo booth, I am ready to continue my journey and be the life of your party! So what can you expect? 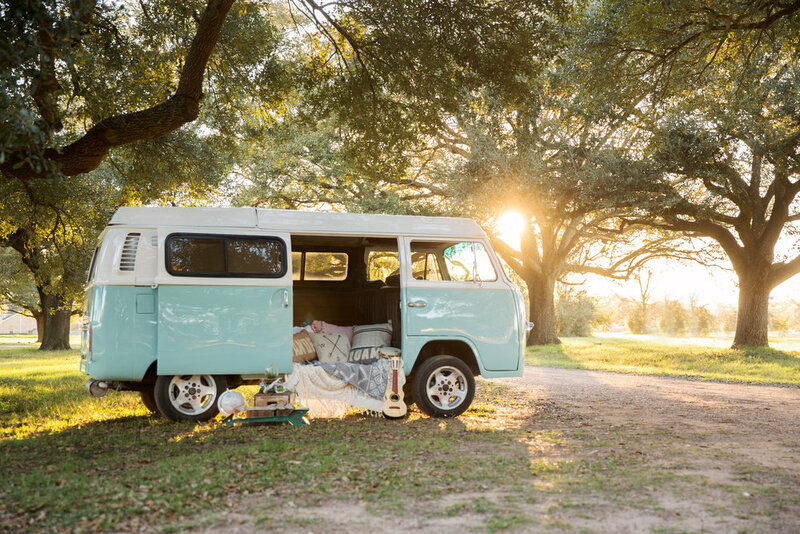 This ol’ vintage bus will put that sunshine in your pocket and that good soul in your feet! Come and make new stories, friends, laughter, cheesy smiles, silliness, and some good ol’ fun! This unique photo booth is like no other, an instant hit at your wedding, party, grand opening, or corporate event.